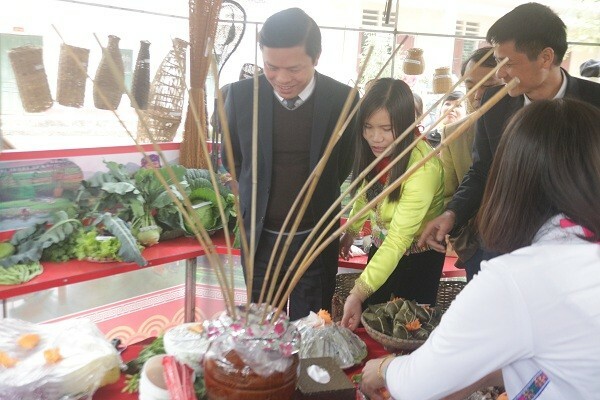 (VOVWORLD) - Thanh Son district in Phu Tho province has launched a program to preserve and promote Muong culture by establishing cultural spaces in schools. Early this year, schools in Thanh Son district began building community corners in schoolyards. Teachers, parents, and pupils contribute items to display there and teach the pupils to cook typical dishes. 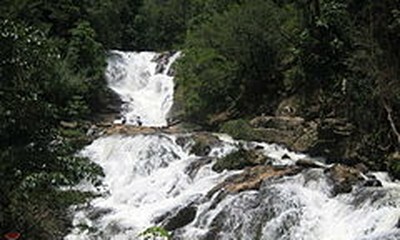 Thanh Son district is working on a project to collect and preserve valuable items and documents of the Muong from now to 2020.